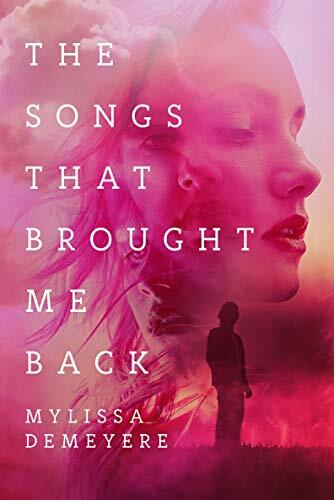 Taylor Dean Books: Happy release day to THE SONGS THAT BROUGHT ME BACK! I really loved the Belgium sightseeing in the story. Made me want to go there someday...especially for the chocolate. 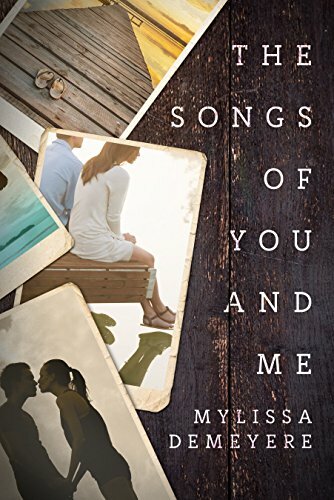 These are great books! Yes! I loved going on a trip to Belgium right along with the characters. That was so fun and made me want to go there. I guess we have a friend to stay with now!! !